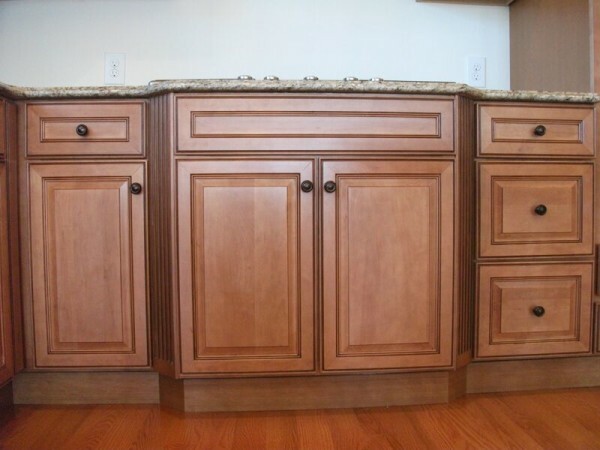 Our gallery of finished projects is a small sampling of the kitchens we recently built. 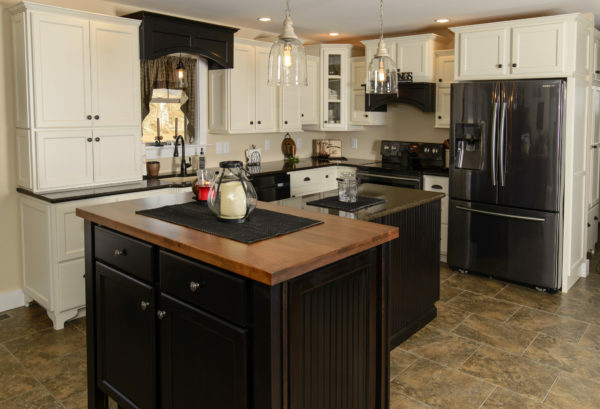 Whether your tastes are Country or Modern, Craftsman or Shaker, we can create cabinetry that helps you create the home of your dreams. 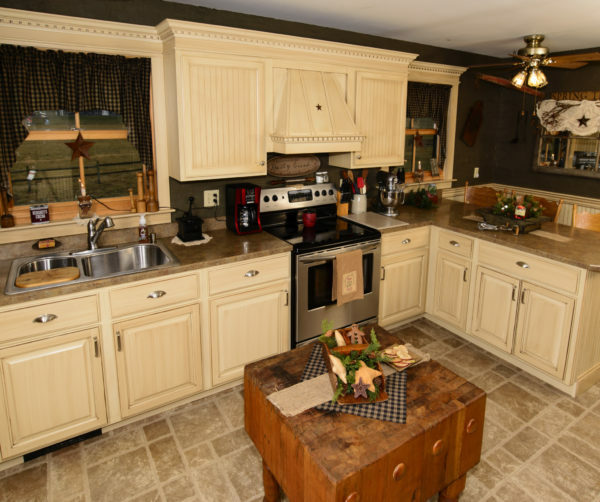 We hope that you will find the Millwood Kitchens Inspiration Center truly inspiring. 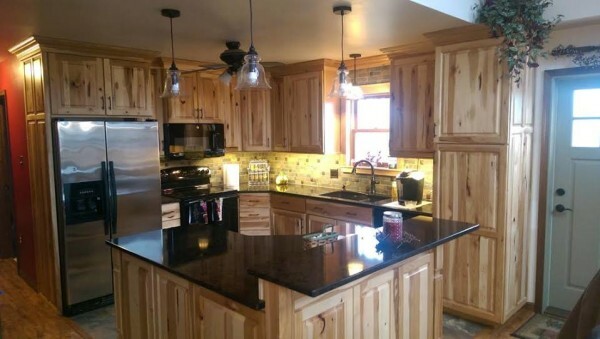 This gorgeous hickory kitchen shows what can accomplished with a little imagination. 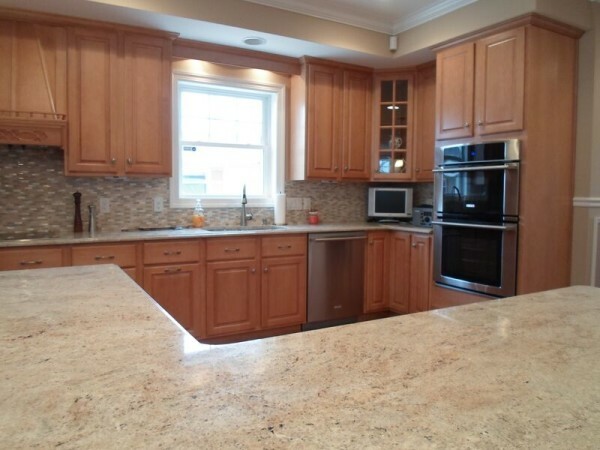 The cabinetry is designed to maximize the enjoyment and efficiency of this well-planned kitchen. The all-white cabinets of this kitchen blend seamlessly with the rest of the living space making it an ideal space for family gatherings. 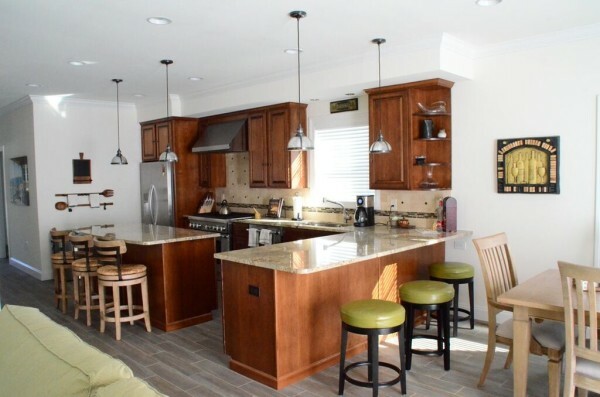 This meticulously planned kitchen provides the family chef an opportunity to shine. 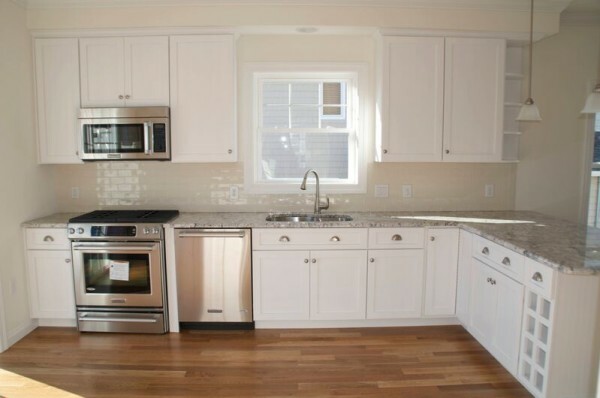 Ample all white cabinetry provides convenience and efficiency whether you are cooking for your family or hosting a dinner party. A matching center island and the large cabinet layout enables this open-concept kitchen to meet all of your family’s needs. 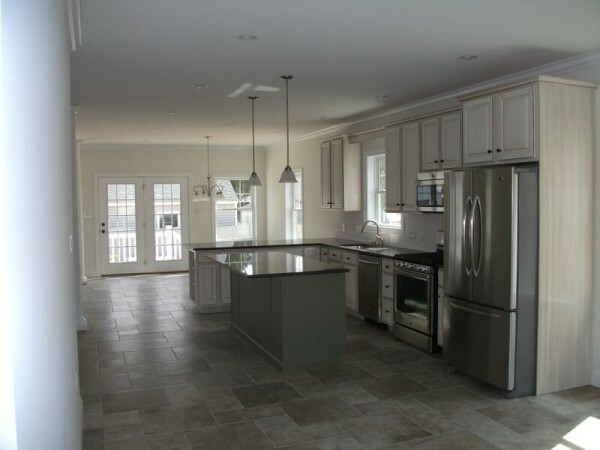 The addition of crown molding enhances the overall look and feel of this open kitchen. 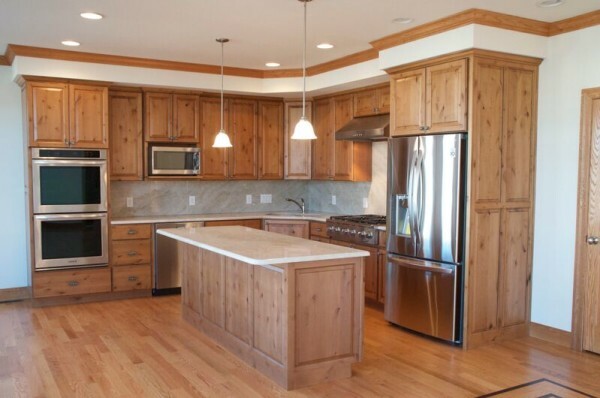 This large kitchen uses clean lines and ample cabinet space to provide a kitchen that is both beautiful and functional. Easily meeting your everyday needs and entertaining desires. 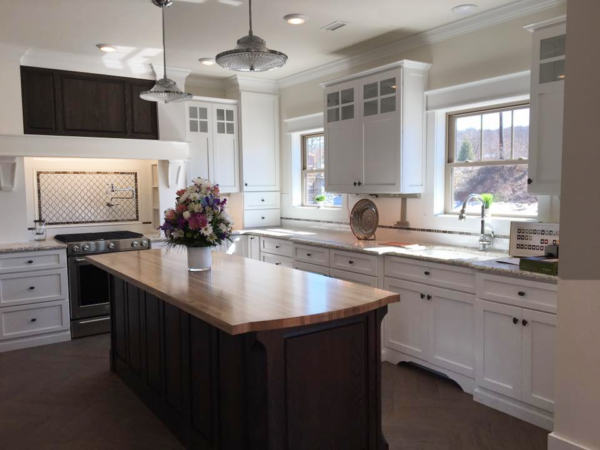 The L-shaped counter and large distinctly styled island provide ample casual family space and connects seamlessly to the rest of the house. The large open design enhances family gatherings and provides the opportunity for everyone to be a part of the party.